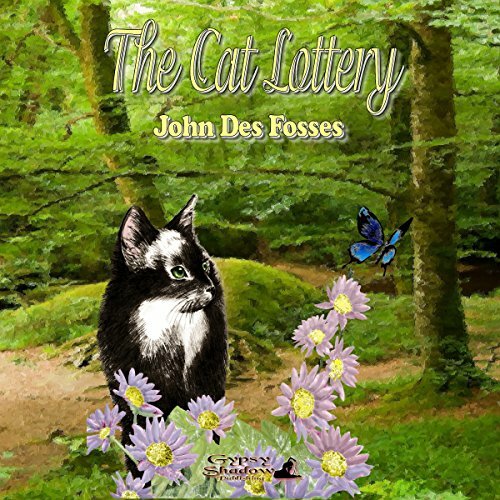 Showing results by author "John Des Fosses"
Camille has exhausted the last of her nine lives. Under strict cat law, she must depart this earth for the eternal tenth life. Pioline and Poulet, her eight-week-old kittens, are left behind. Willed by Camille's departed spirit, Boots, her aging brother, finds the kittens under the deck of John and Sandi's house. They are wired with fear and spirits so lost they might never be found. Boots, a lifelong stray, confesses he is ill suited for the caring of kittens. Wonderful Story and Beautiful Voice!